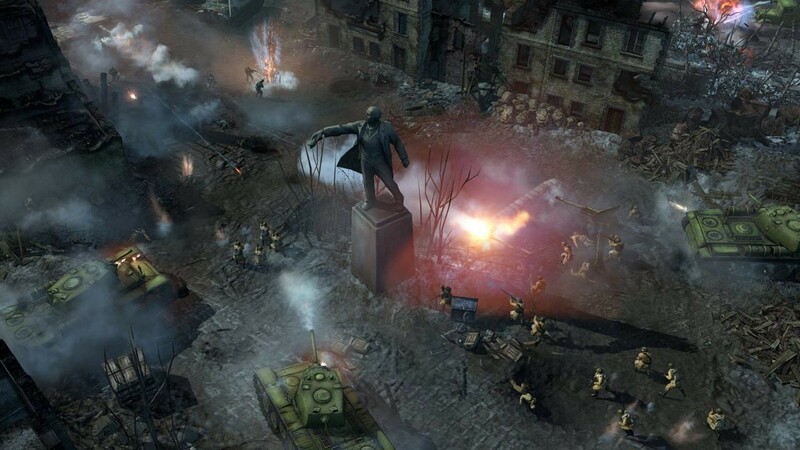 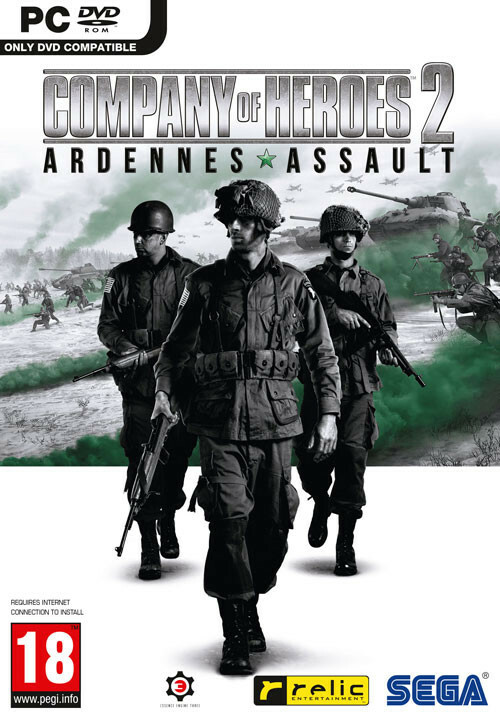 Buy Company of Heroes 2: Ardennes Assault as a Steam Key. 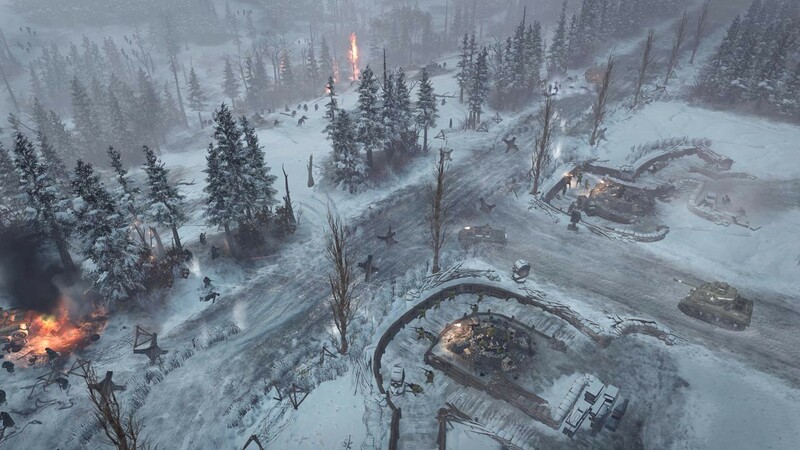 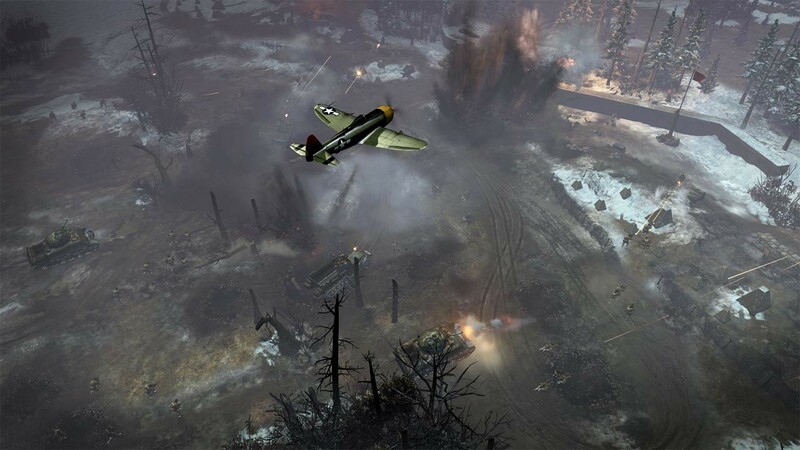 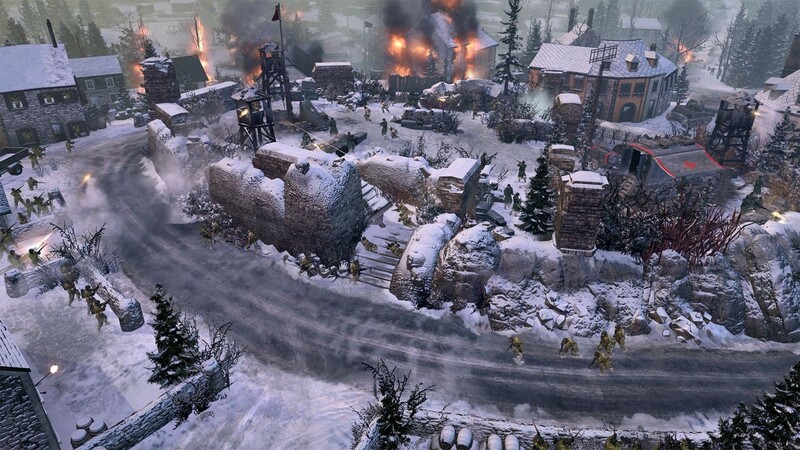 "CoH 2: Ardennes Assault is an adept interweaving of the strategic, tactical, and personal facets of warfare." 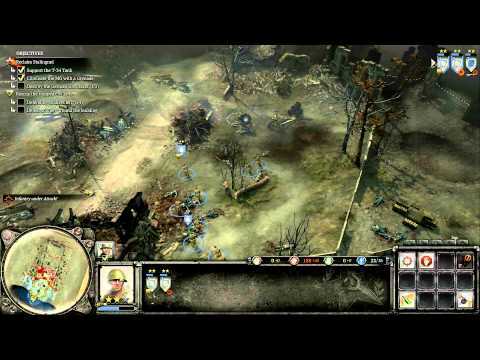 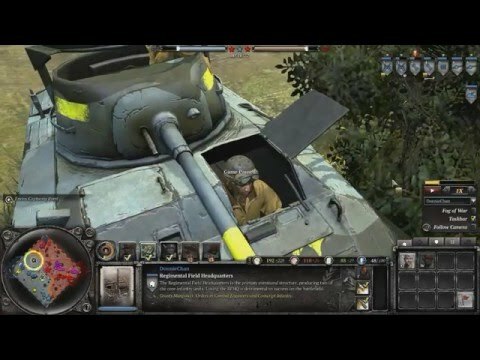 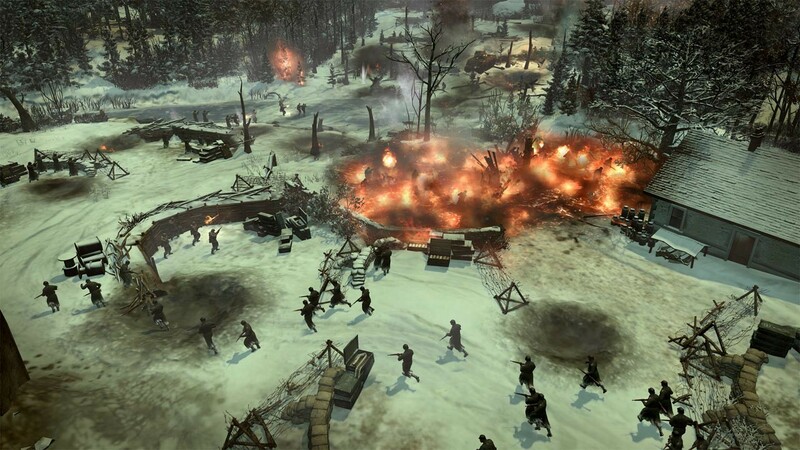 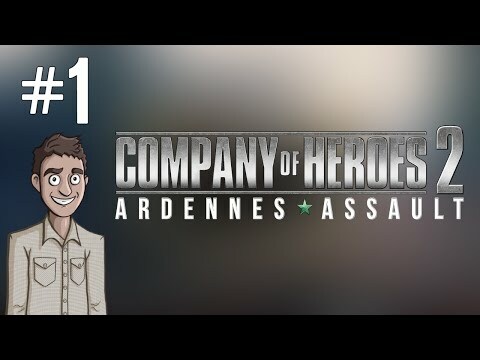 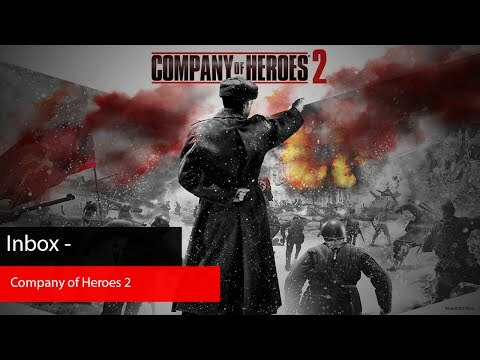 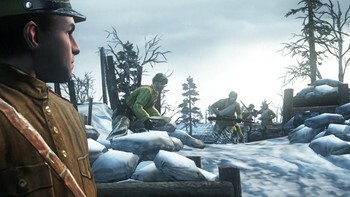 "Company of Heroes 2 – Ardennes Assault is a good standalone package and the campaign that Relic has created manages to capture the tension associated with the Battle of the Bulge,..."
"There's no question that Ardennes Assault is a worthwhile addition to the Company of Heroes war chest and one that rewards investment and exploration with a tactically satisfying..."
Problems with Company of Heroes 2: Ardennes Assault?